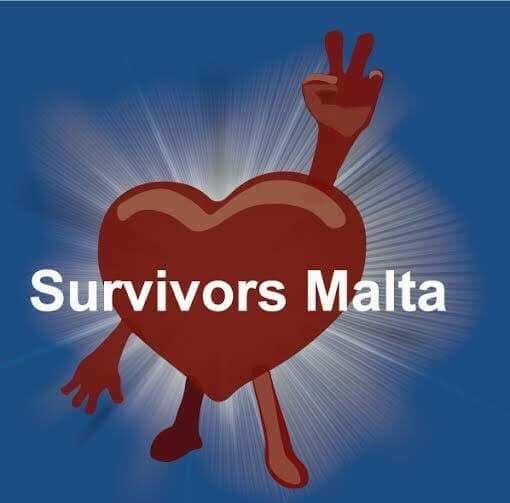 Survivors Malta support group was founded by our family on Facebook in July 2013 when we discovered that there were no support groups for families like ours that have survived trauma. As a family we have shared our story countless times in the media with the whole of Malta. It wasn’t easy but we felt it needed to be done to reach out to those who needed to hear it. As well as helping others, telling our story has helped us to heal from our trauma. If we were to have read such a story at that dark time in our lives when everything was looking so bleak, it would have given us the strength that we needed to carry on. But it’s not just our story. Every story is a gift and on Survivors Malta we have gathered together countless stories told by Survivors and their families; all to inspire and motivate others to NEVER GIVE UP!! Our group motto is IF YOU HAVE A STORY TO TELL AND LIVED TO TELL IT THEN TELL IT because someone somewhere out there needs to hear it. We did and looking back it’s the best thing we ever did!! The support spilled over into the real world as we met with other Survivor families over a coffee …. which spurred the dream of running a coffee shop to help others seeking support. As Survivors Malta grew from strength to strength we decided to become an NGO so that we could donate funds from our revenue at the shop to finance Survivors Malta projects that would better the lives of such families.